School District enhanced district-wide communications by upgrading an old analog system. 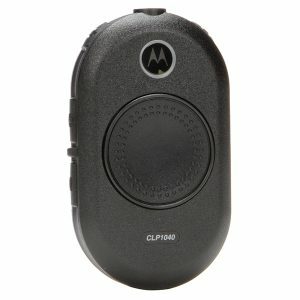 Quickly and privately reach the nurse, front desk or the principal using direct call. Expedite early pick up and parent meetings by keeping direct communication with teachers. 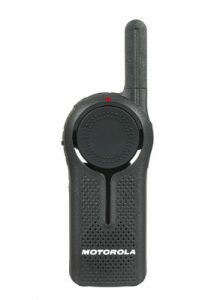 The Talkabout T400 is perfect for simple communications. Take a pair of radios on your next school field trip; with a simple push of the button and up to a 35 mile range, you can enjoy outdoor activities and quickly stay connected. 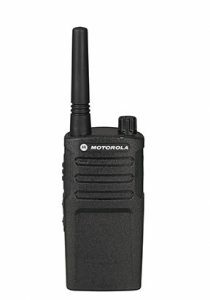 The SL300 portable two way radio from Motorola is perfect for those in the education industry because of it’s slim and rugged frame, and its simple to use operation. 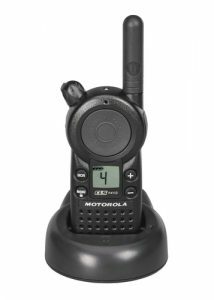 From school classrooms to the playground and even to the bus stop, this radio provides reliable push-to-talk communications when you need it most.